Something to look forward to: Guardians of the Galaxy, The Walking Dead, Game of Thrones, Batman, Telltale Games has made many choice-driven adventure titles based on famous movie, TV, comic, and other game properties. 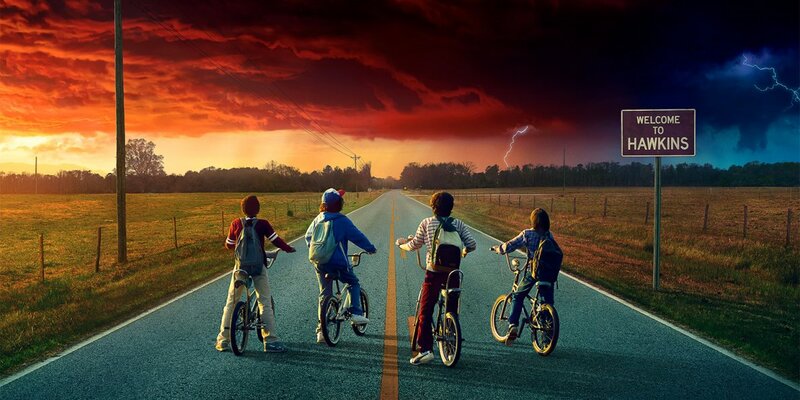 Now, it’s been revealed that another one is joining the list: Netflix’s Stranger Things. Separately, the streaming service has confirmed that an interactive TV version of Telltale’s Minecraft: Story Mode is coming to the site this fall. First reported by TechRadar, Netflix has confirmed that the Stranger Things project will be coming to “consoles and computers at a later date.” The publication’s sources say the game was supposed to launch alongside season 2 of the show but got pushed back. It will reportedly be similar to Telltale’s Game of Thrones series: set in the same universe but featuring new characters, though stars from the TV program will occasionally make an appearance. With Minecraft: Story Mode, Netflix is bringing a version of Telltale’s take on the incredibly popular building game to the service. The “licensed 5-episode interactive narrative series” is an extension of other Netflix interactive stories, such as Stretch Armstrong: The Breakout, Puss in Book: Trapped in an Epic Tale, and Buddy Thunderstruck: The Maybe Pile. The interactive games are controlled using the directional and select buttons on a TV’s remote. TechRadar reports that a playable demo of Minecraft: Story Mode has already been made.